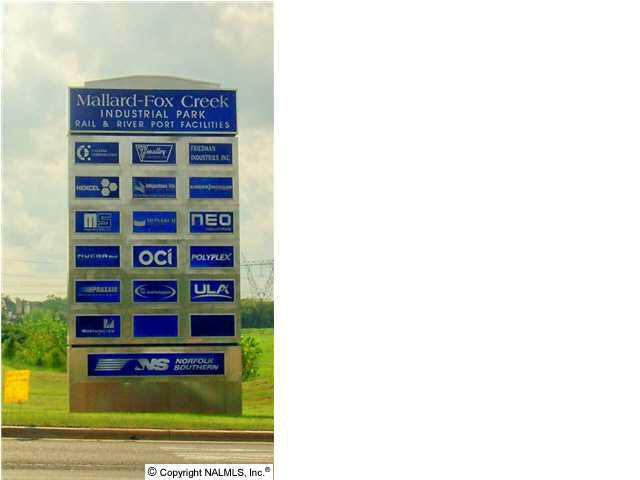 At the Entrance to Mallard Fox Creek Industrial Park w/ Rail,River Port Facilities & 8 mi to I-65. 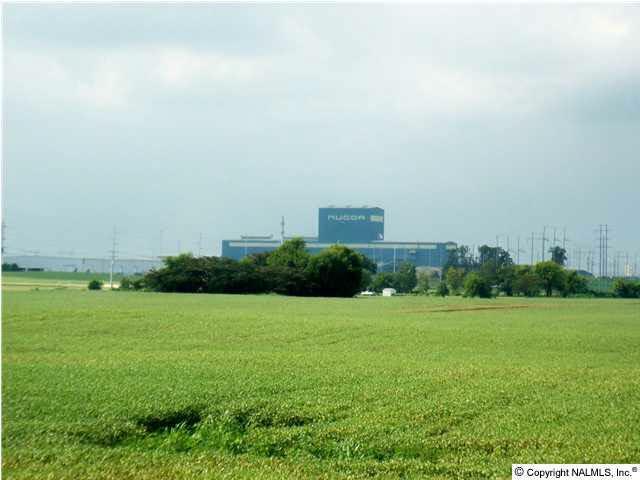 This future Industrial/Commercial Site is located in Decatur & Morgan County's Industrial Heart, 1 mi from the Tennessee River. 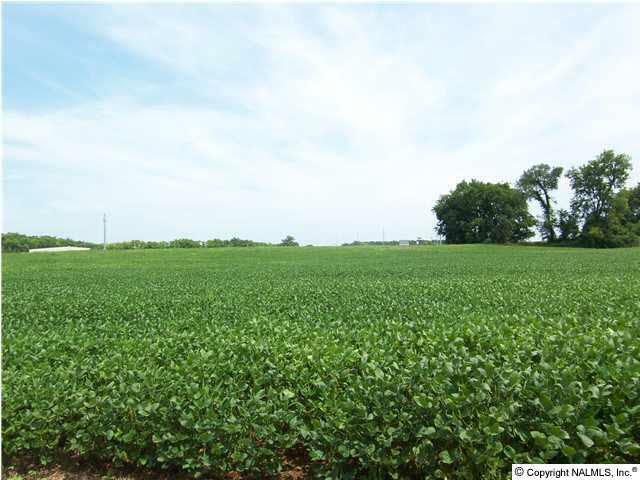 Frontage on Hwy 20/72 is +/-576'& 605' on Red Hat Road. With United Launch Alliance and NUCOR Steel as neighbors. The Residential property with +/- 2 Acres adjoining this +/-20 is currently listed for sale in addition to this property.